If you own a blueberry bush through Fedgroup then you will know that your blueberry bush is growing a particular varietal known as Ozblu. This delicious, resilient varietal is in such high demand that recently three of the World’s leading development financial institutions recently announced an investment in United Exports to support the ongoing expansion and infrastructure upgrade of their leading OZblu blueberry varieties in South Africa. 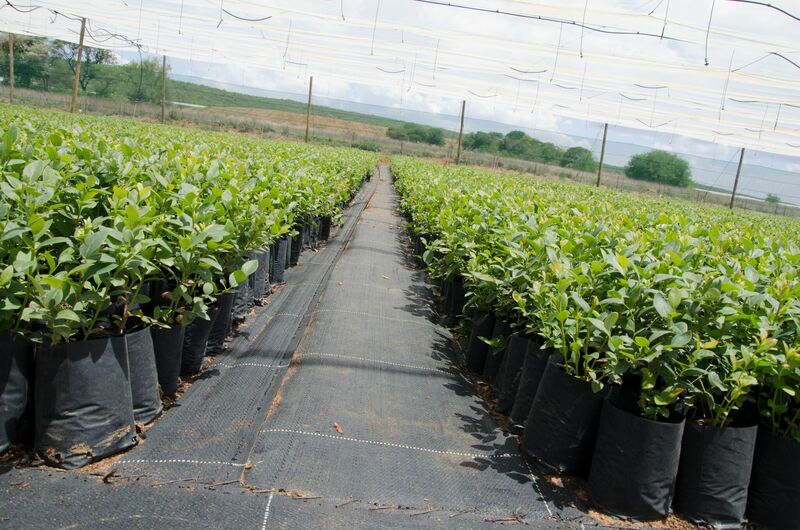 “With this facility to United Exports, FMO is helping South Africa to establish itself as an emerging blueberry production hub, resulting in large-scale job-creation in communities that have a very high unemployment rate and further development of the industry,” said Hans Bogaard, FMO’s Manager Agribusiness Food and Water for Africa. “The financing for United Exports is a good example on how we can assist private companies in growing their business, increasing local jobs, food production as well as rural development, which is in line with our aim to support the 17 UN Sustainable Development Goals”, said Johnny Ohgrøn Hansen, IFU Regional Director for Southern Africa. Fedgroup believes in Impact Farming – helping investors finance farming operations to scale-up production, create jobs and grow the economy. We partner with the best commercial farmers who share our vision and who have the ability to produce quality product. If you want to find out more, download the Fedgroup App today.